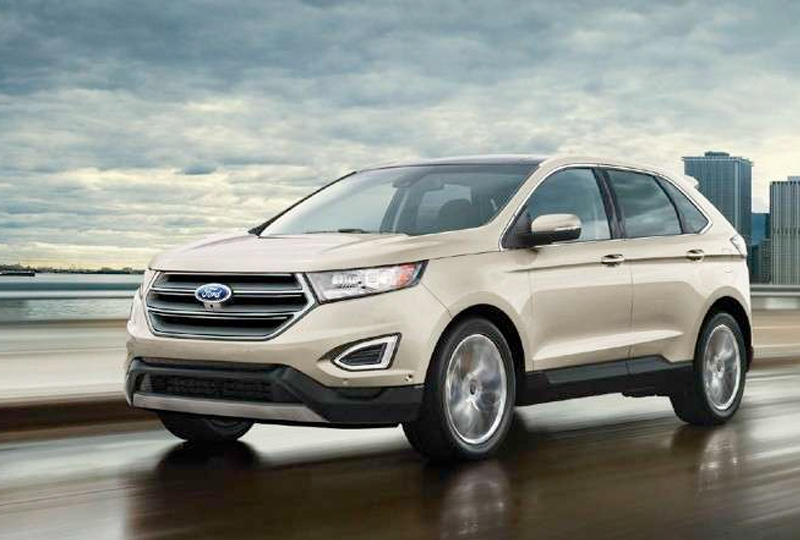 The 2018 Ford Edge from Tony Serra Ford in Sylacauga, AL, serving Alexander City and the Greater Birmingham Area, is a stylish, capable SUV. The standard 2.0L Twin Scroll Ecoboost engine can be paired with all-wheel drive for exceptional handling in all situations. Take the family on a new adventure with seating for four passengers. 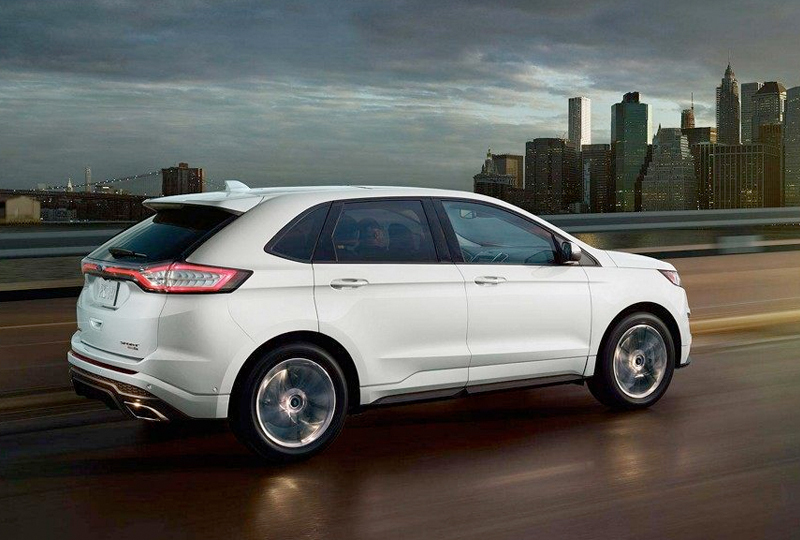 An available hands-free, foot-activated liftgate lets you quickly load up for the journey. The cargo management system makes it easy to store everything securely, even those odd-ball items. A 60/40 split-folding rear bench seat creates extra space when there are no passengers to tote. 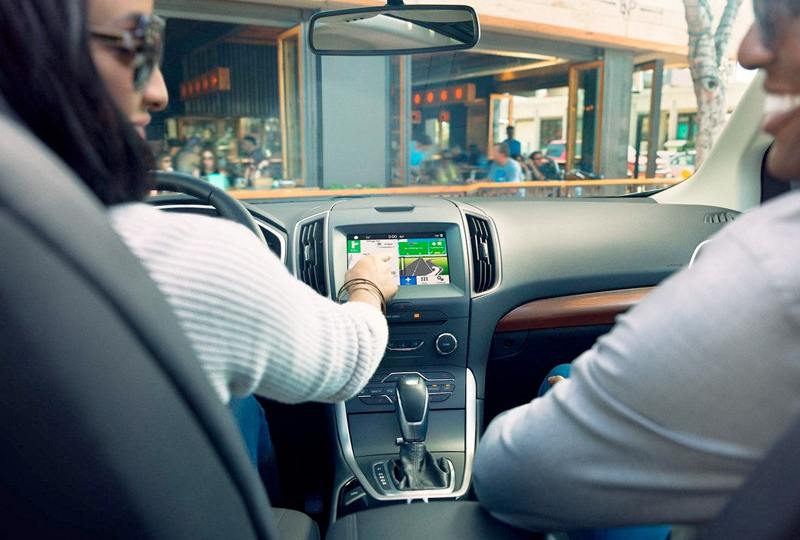 A rearview camera provides a second look for confidence in reverse. 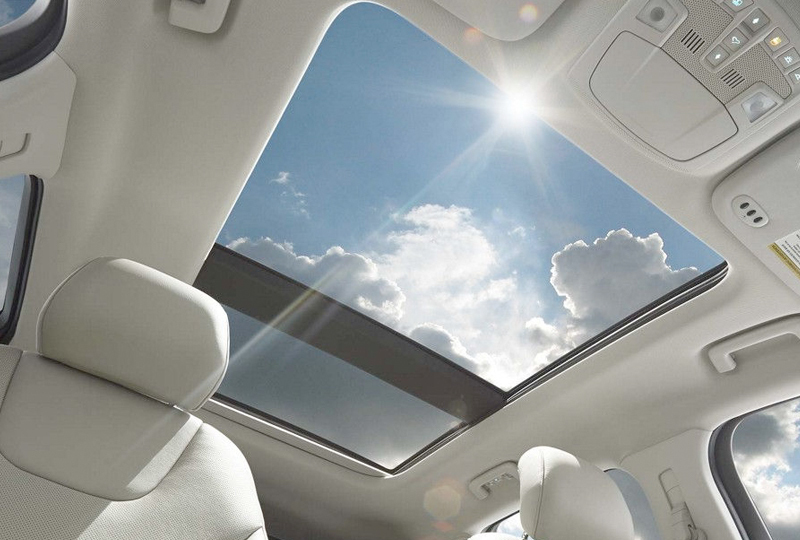 Enhance your cabin with the available ambient lighting, and enjoy the standard intelligent access with push-button start system. Right now is the best time to buy a new Ford! Tony Serra Ford has the biggest selection of 2018 models in town, and our finance team will find a new auto loan payment that works with your budget. Schedule your test drive today by calling us at 866-956-9527 or visiting us at 40863 U.S. Hwy 208, Sylacauga, AL 35150. Your dreams of owning a 2018 Ford Edge can become a reality!